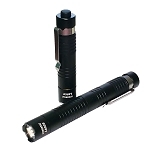 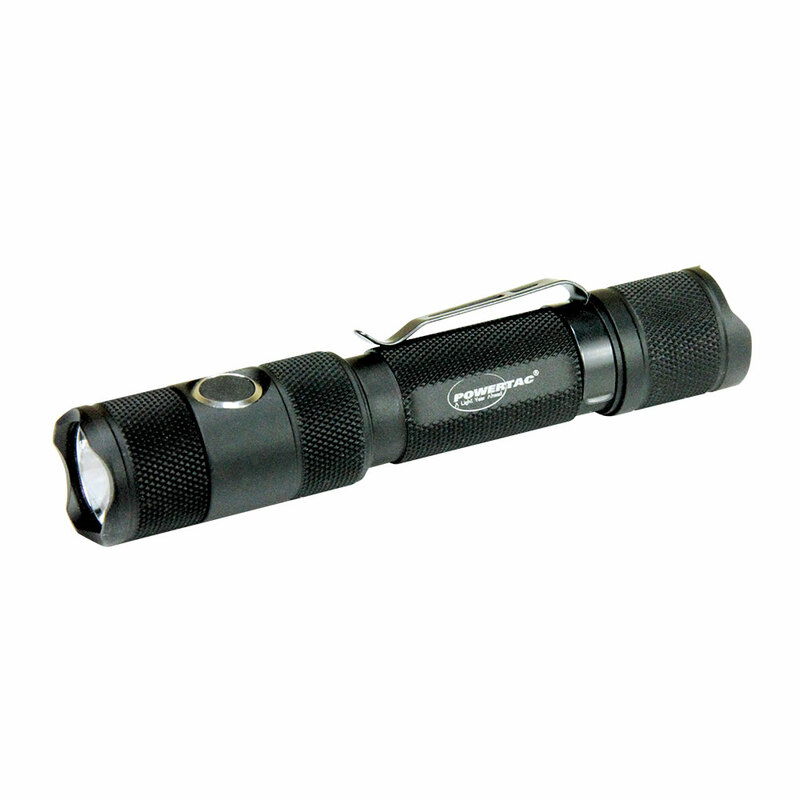 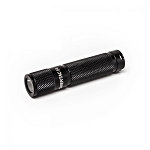 The PowerTac E5R is a USB rechargeable-battery version of our best-selling E5 high-power LED flashlight. 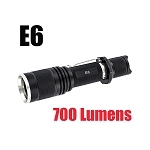 It is engineered to be an EDC (Every Day Carry) tactical work light that utilizes the latest cutting-edge technology and finest quality components - manufactured with exceptional craftsmanship and unbeatable reliability. 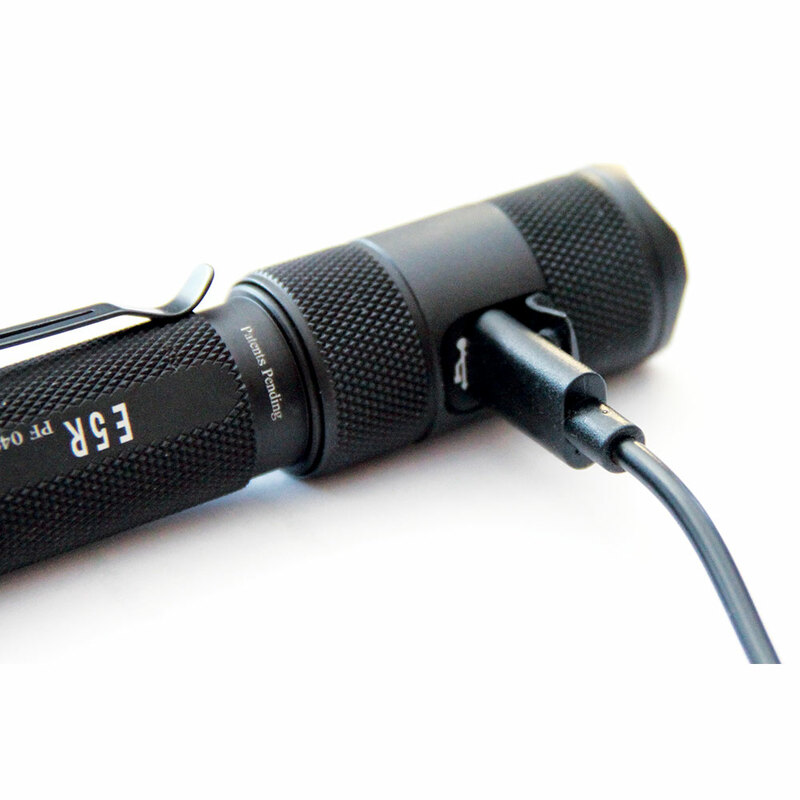 The E5R features a built-in micro USB Type-C port to recharge an 18650 lithium-ion battery (included) without removing it. 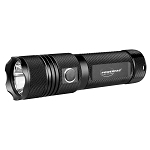 It's equipped with an extremely powerful 1000 lumen CREE LED with 5 lighting mode settings including strobe and has an amazingly long runtime of 2.7 hours on High and up to 32 days on our Firefly mode. 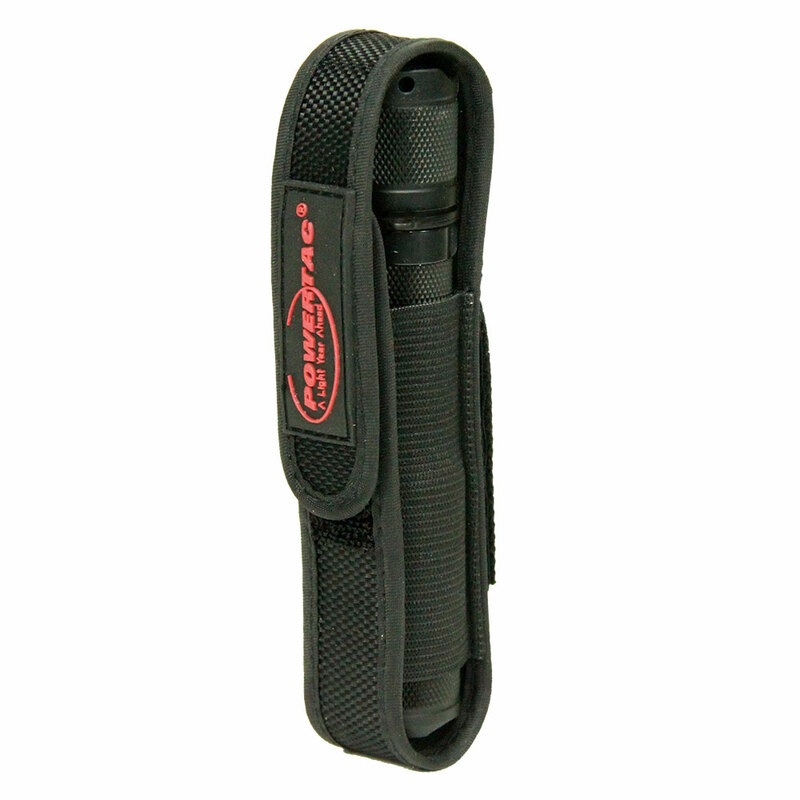 Measuring just over 5", this compact unit is machined with Type III military-grade anodized aluminum alloy making it lightweight and durable. 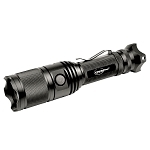 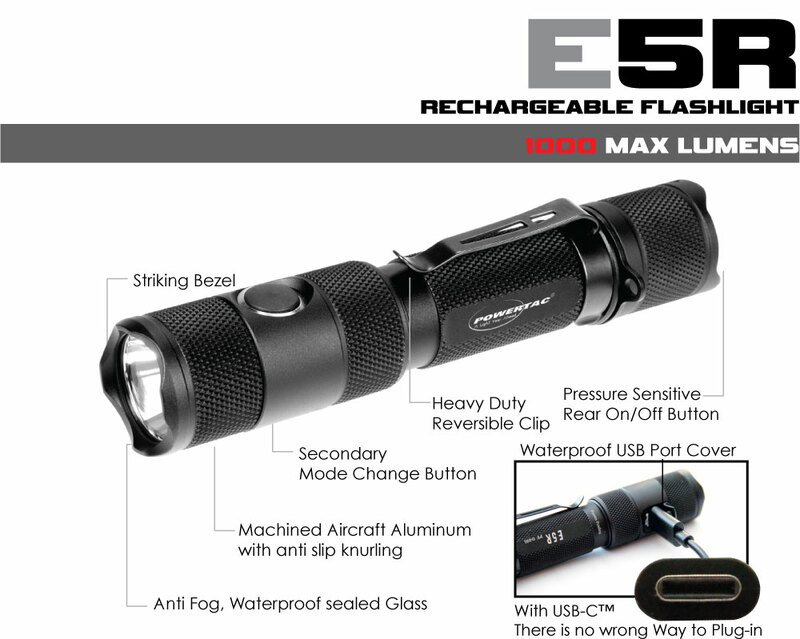 The E5R is the preferred choice of many individuals seeking a rugged, internally-rechargeable, high-lumen professional-grade flashlight - ideal for law enforcement, military, service technicians and outdoor enthusiasts. 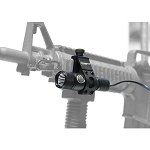 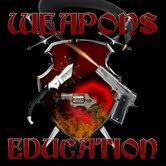 An E5R weapon-mountable kit is available along with optional red, green or blue filters. 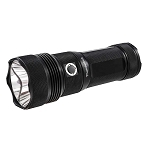 Powerful CREE XM-L2 U2 LED produces an amazing ANSI 1000 lumens at the brightest and strobe setting. 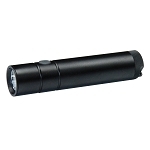 Super-long 241 meter beam throw with impressive flood light to illuminate close distances.